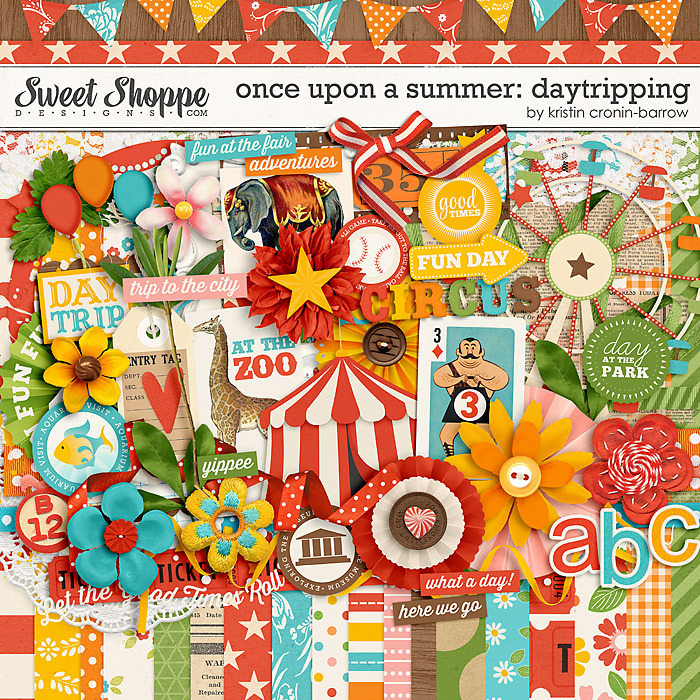 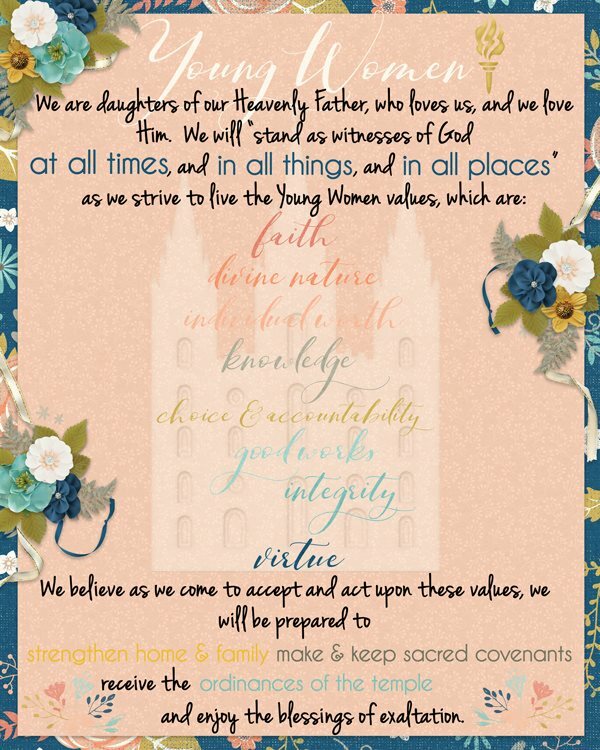 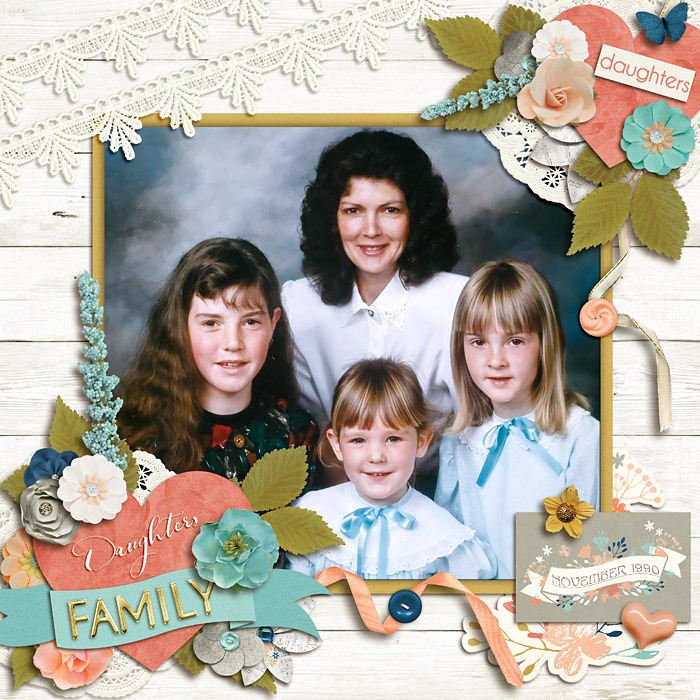 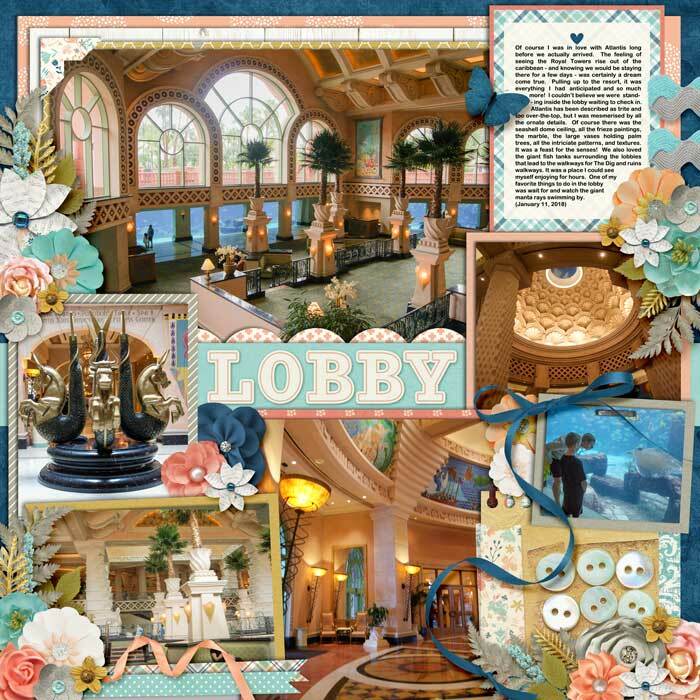 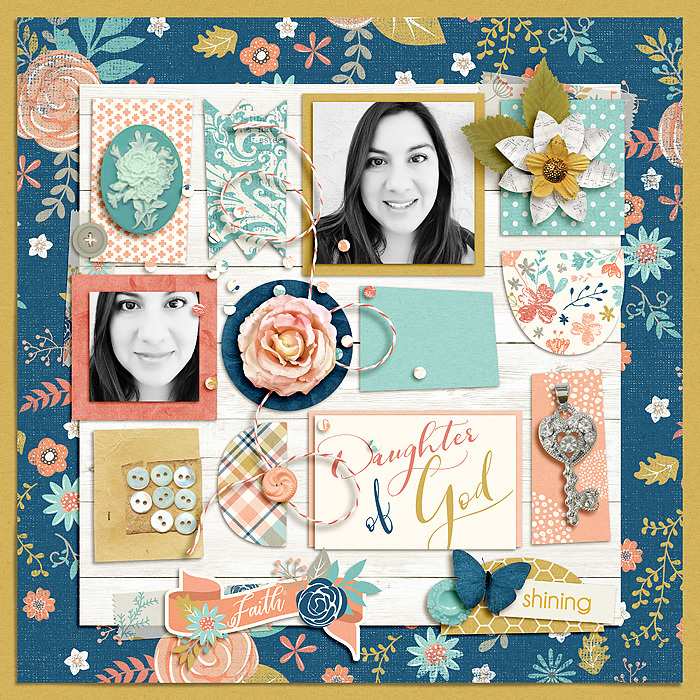 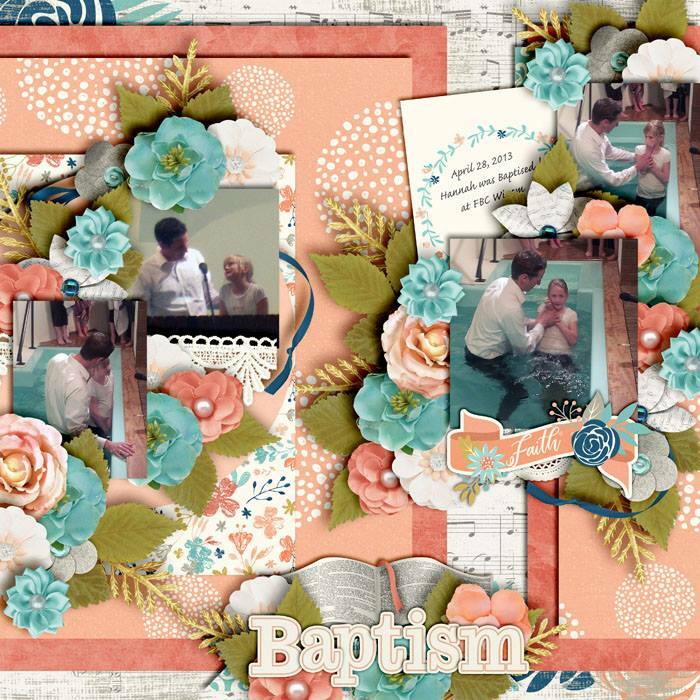 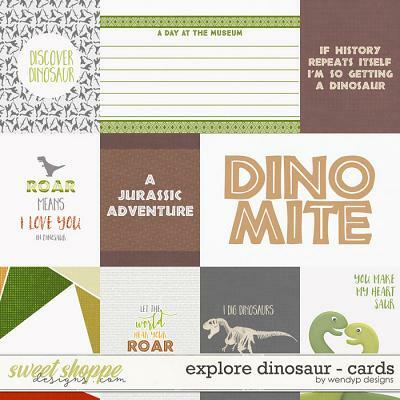 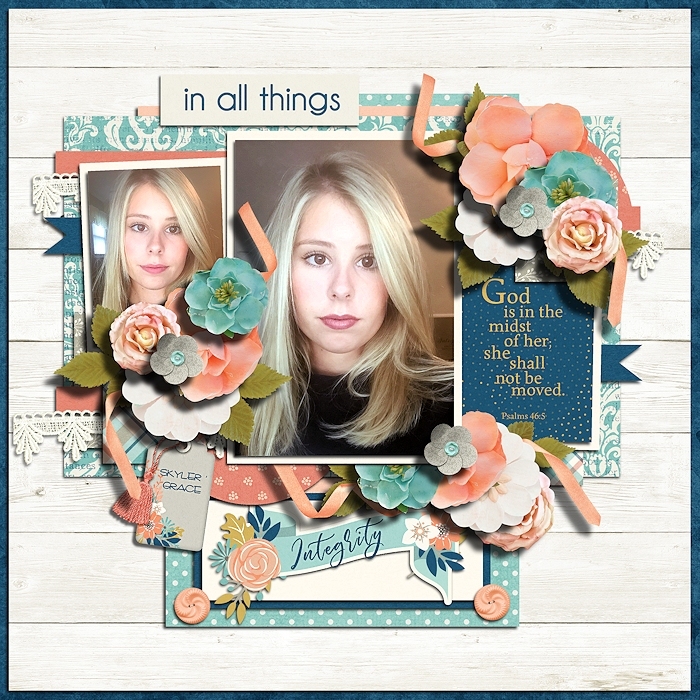 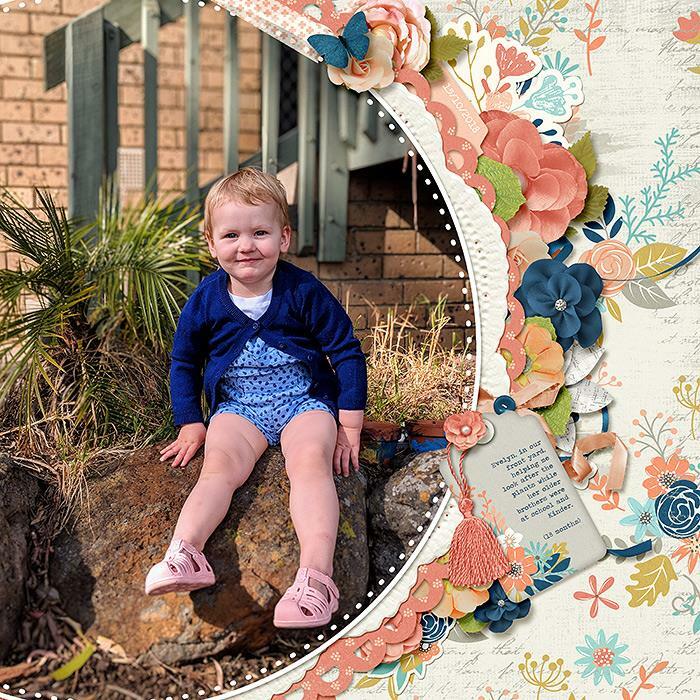 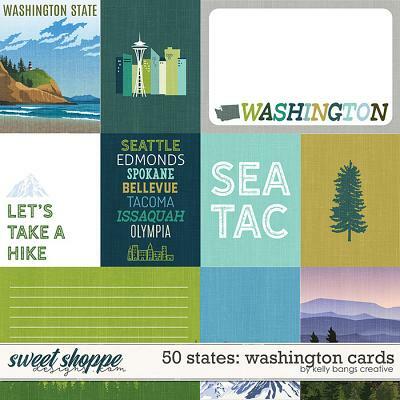 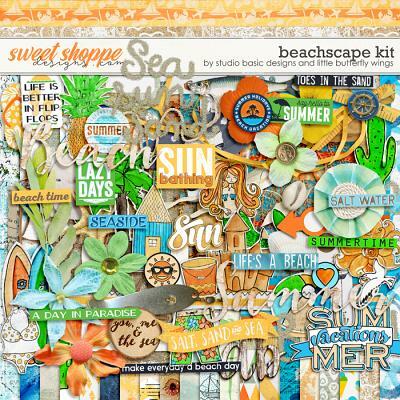 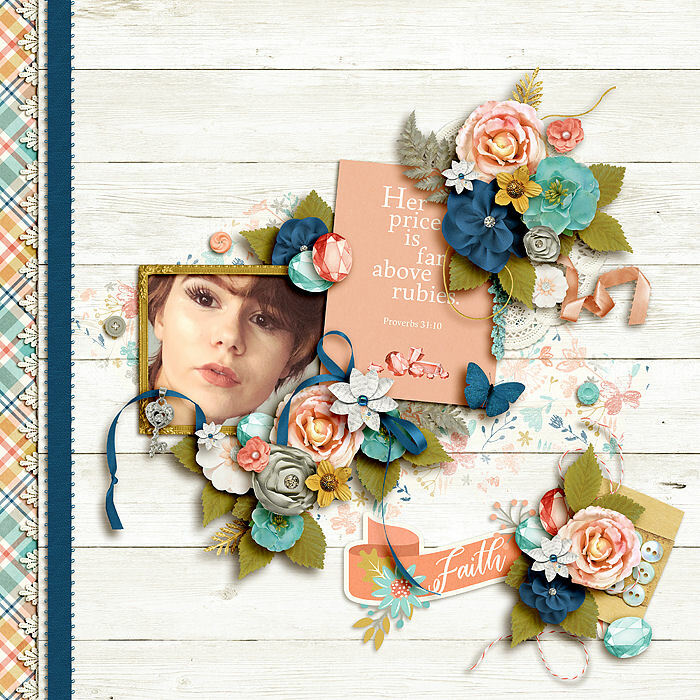 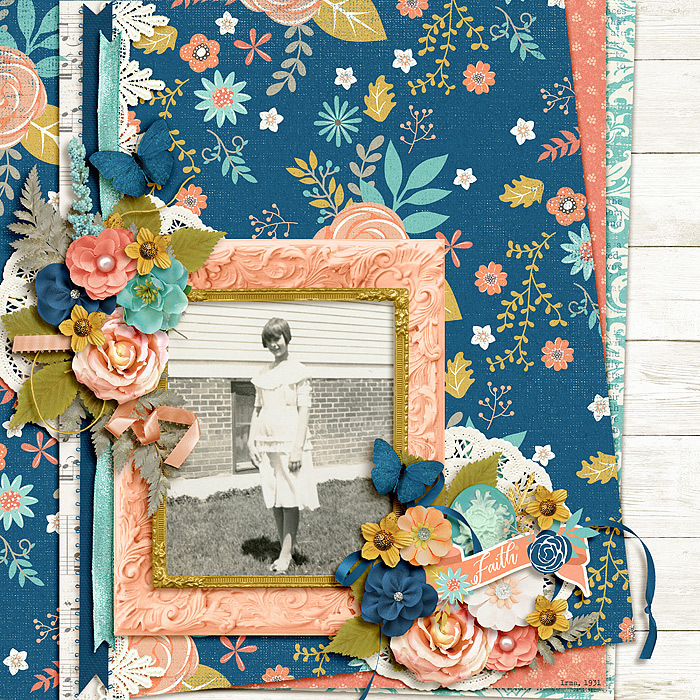 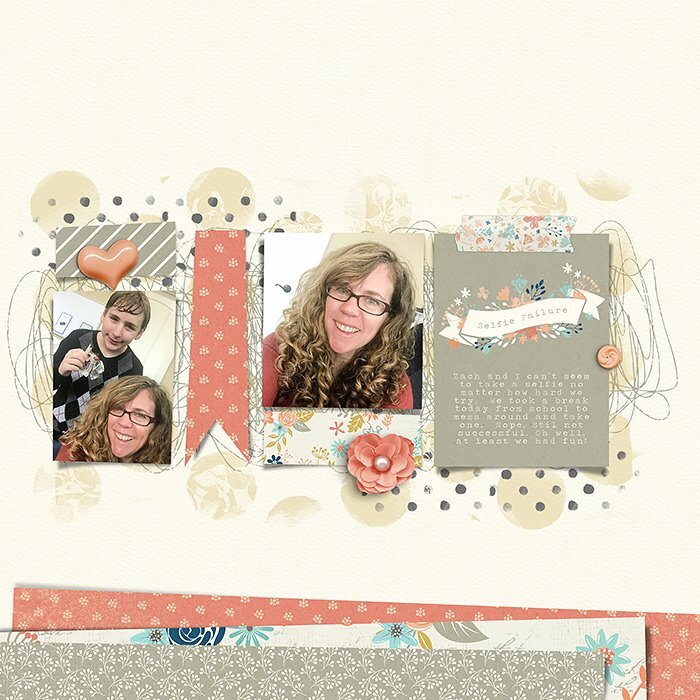 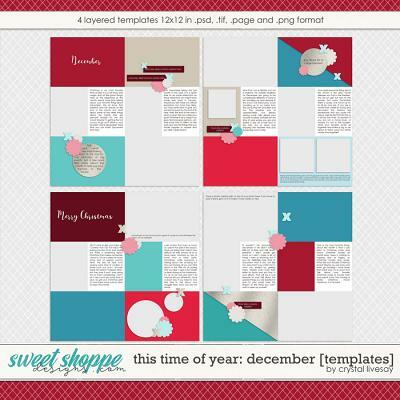 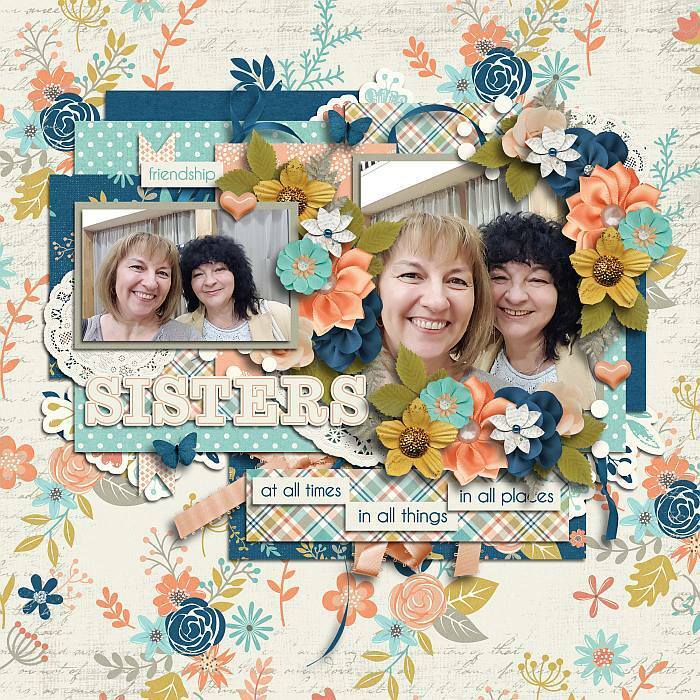 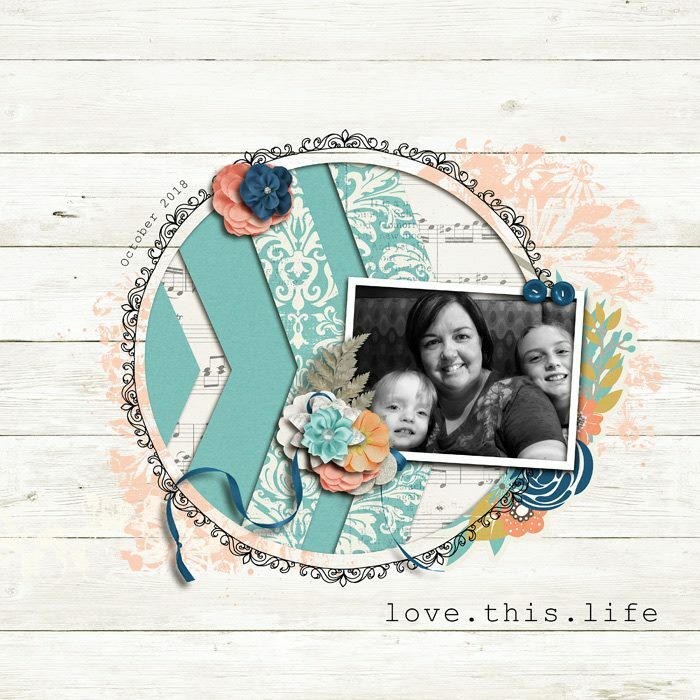 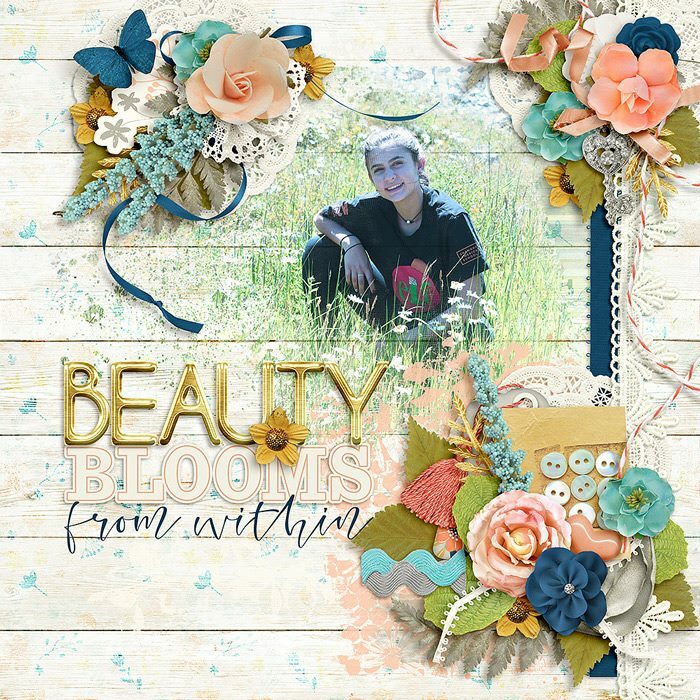 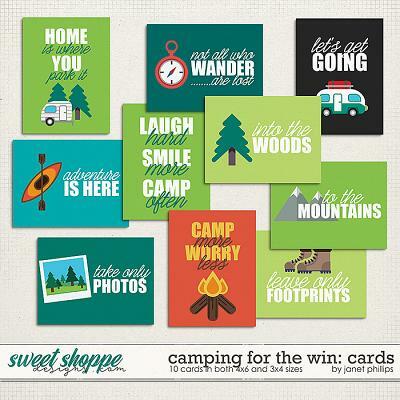 A digital scrapbooking collection by Grace Lee Designs and Meagan’s Creations, Blessings: Daughters of God is the first kit in a new faith-based series. 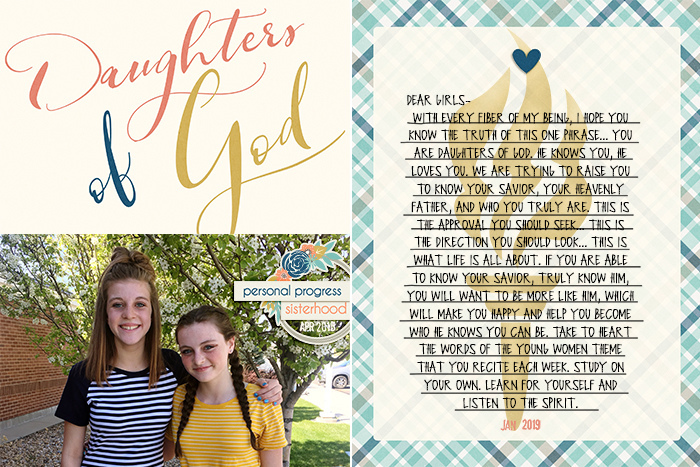 This kit celebrates the strength of young women who strive to stand as witnesses of God at all times, in all things and in all places. 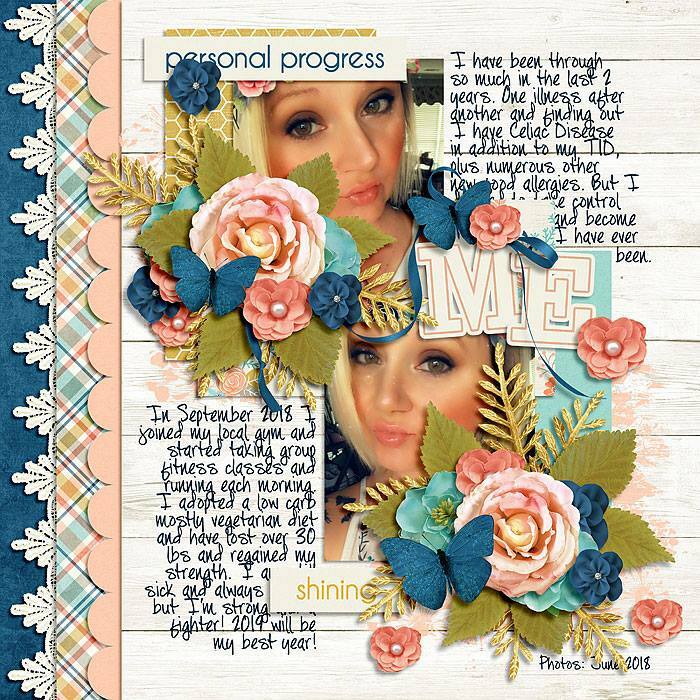 This series is great for documenting your spiritual journey, as well as for all bible-journaling and faith-booking projects.